Since You Haven't Responded to My Previous Two Letters, I'm Assuming You're Very Busy and Haven't Gotten Around to it. 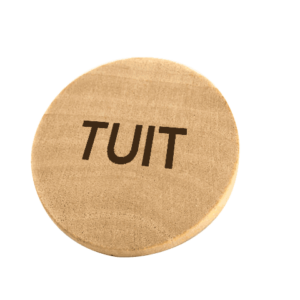 So, Here's 'Your Round Tuit'. I'm Looking Forward to Hearing from You. Are You Absolutely Sure Your Best Possible Decision Is To Miss This? What ONE idea or example or strategy exposed to you at The Thompson Merchandising & Supply FREE 35th Anniversary Client Appreciation Conference & Expo by one of the speakers or one of the vendors might just double your income in 2005? I’m concerned!! Lindsey in my office gave me a list of everyone who is already registered to attend what is turning into the BIGGEST and BEST INCOME BUILDING Event ever put together for Independent Retailers and I was shocked that you were NOT registered. Seriously, what the devil are you thinking? There’s ONLY one possible explanation. You’ve been so busy and distracted by running your business, or whatever… that YOU HAVEN’T GOTTEN AROUND TO IT. 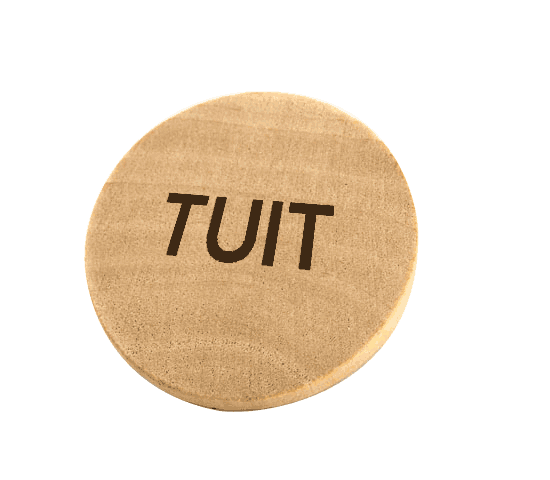 So……… As you’ve noticed, I’ve attached a ‘ROUND TUIT’ to the top of this letter and at the risk of sounding a bit silly… now you have no more excuses because use it as your reminder to ‘get around to it’ and register today… this minute… before we are completely sold out.